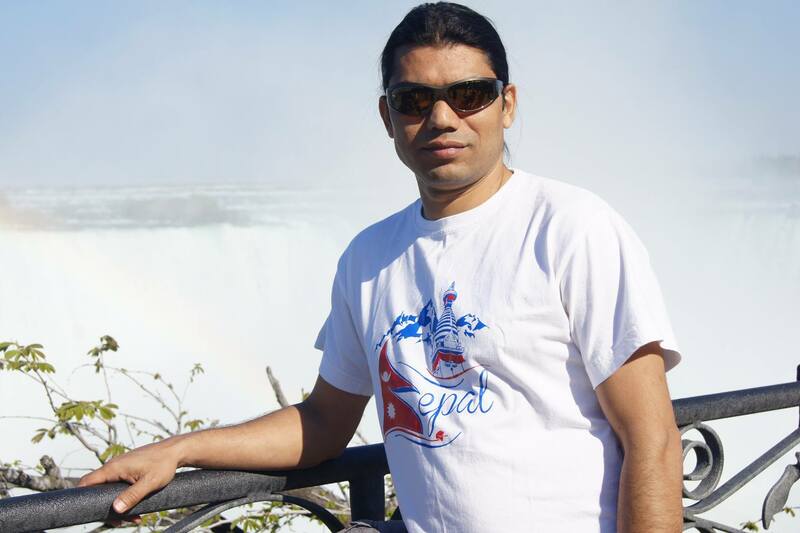 I am currently a PhD candidate in the Faculty of Social Work at Wilfrid Laurier University, Ontario, Canada. I earned Master’s degree in Social Work from Southern Illinois University Carbondale, USA, Master’s degree in Sociology and English Literature from Tribhuvan University, Nepal. My primary research interest (also my doctoral dissertation) lies in the employment integration of skilled immigrants to the Canadian labour market, and particularly I am interested in the Deskilling experiences of minoritized immigrants in the Canadian labour market.